1. 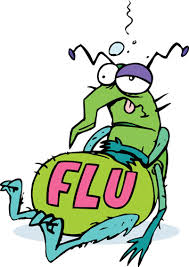 Is the Arkansas Department of Health (ADH) accepting Seasonal Flu Patient Registrations? Yes, ADH accepts registrations from any individual wishing to receive their flu vaccination from one of our flu clinics. 2. Who should submit Seasonal Flu Registrations? Registrations are accepted from any individual wishing to receive their flu vaccination from one of the Arkansas Department of Health's flu clinics.